When young internist Claudia Ranelli attends a medical conference in San Francisco, she has a sexual encounter so bizarre and frightful it nearly kills her. But that isn't the end of her terror. 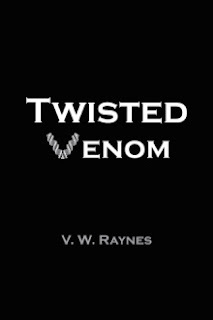 Claudia and her cousin Dru Salinas must discover the identity of the person terrorizing them both, a quest that leads from pit vipers to modern genetics. Claudia tells a gripping story with sensitivity, a humanly scientific perspective, eroticism and a wry sense of humor.